Port Clinton Square shopping center at Highland Park, Illinois. [post_content] => Highland Park's favorite sushi bar and restaurant, conveniently located in downtown Highland Park on Central Avenue. 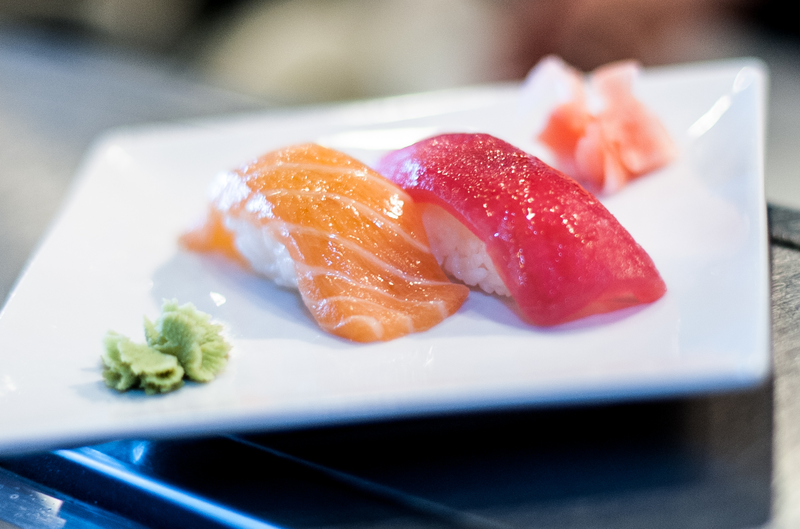 Highland Park's favorite sushi bar and restaurant, conveniently located in downtown Highland Park on Central Avenue. Conveniently located in downtown Highland Park, Illinois on Central Avenue between First and Second Streets. The entire complex is handicapped and stroller accessible, with elevators and ramped walkways for your comfort.